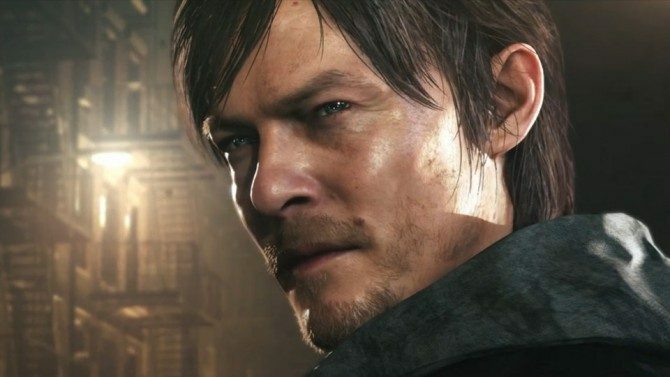 Hideo Kojima has proven that he can pull off an effective horror title. The real question is whether or not he can muster the strength to do it again. Shortly before leaving Konami, Hideo Kojima was working on a new title in the Silent Hill franchise. The demo, P.T. proved that it would have very likely been quite the terror. However, it seems that Kojima-san is rather reluctant to go back into that genre any time soon. 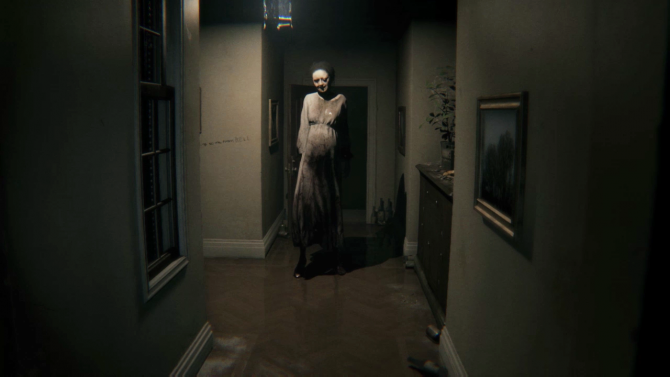 In an interview with IGN, Hideo Kojima confided that the reason why he has no desire to make another horror game is because he just gets too scared. “I get scared very easily. Actually, this is true of Alfred Hitchcock as well as Steven Spielberg. Because they scare easily, because I scare easily, it’s actually easy for us to make something that is scary, because we understand what is scary. And yet, it seems that Kojima-san has a knack for the horror genre. He went on to talk about exactly what he feels makes for a significant scare. “I think the most effective way to scare someone is to show them something that’s slightly out of the ordinary. Slightly off, but at first glance, they don’t know what it is about it that is unusual. When you do something like this, it confuses the mind, and that becomes unnerving for the person who sees it. “Also, the unknown. When there’s no information available for something, it’s more frightening. An example would be a bungee jump. If you’ve done it more than one time, it’s never as scary as the first time. Something that no one has any preconceptions about is the scariest thing. Hideo Kojima’s next title is Death Stranding for the PlayStation 4. He has said that it will not be a horror game. He also recently commented on why he chose Sony’s platform for the new game. 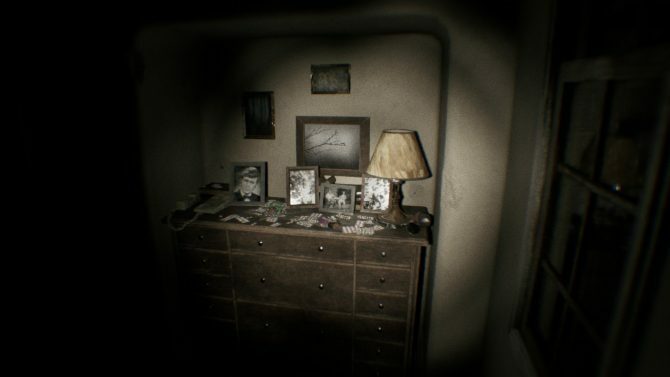 Konami Confirms There Has Been No Game-Locking Update Pushed Out for P.T. 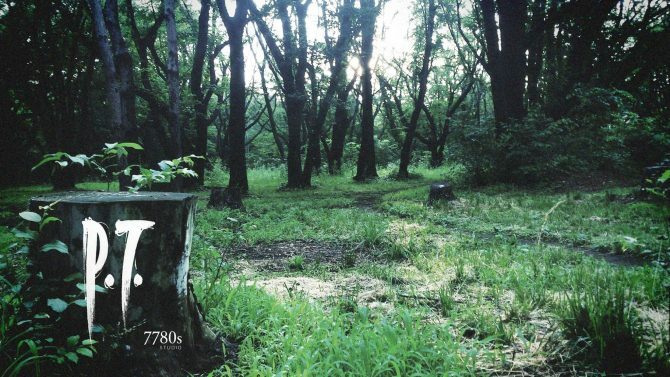 Is This P.T. Disabling Update a Cause for Concern or a Halloween Hoax?